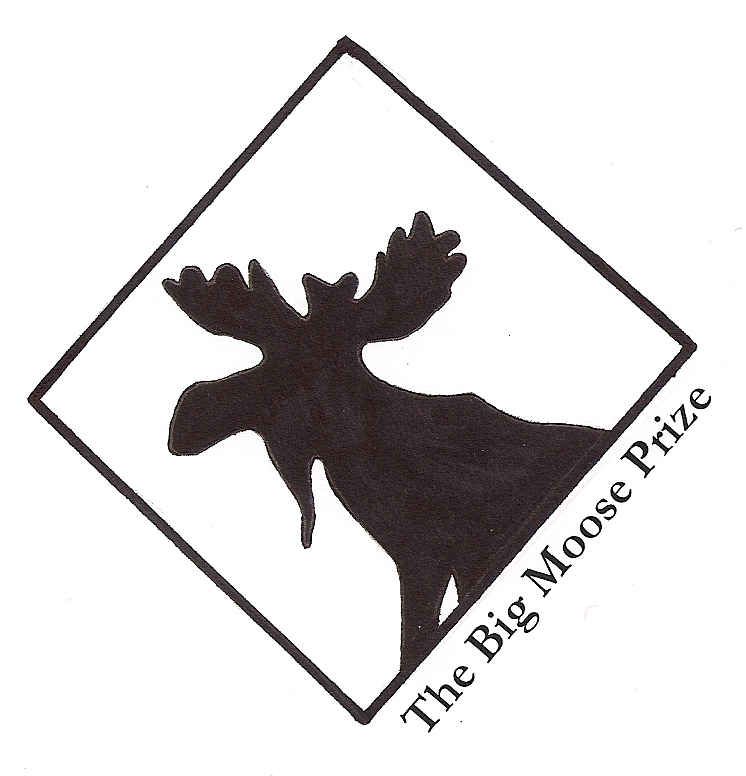 Big Moose Long List Announced! Congratulations to the authors who made it to the long list! We will announce the short list and the winner within the next few weeks. Thanks to everyone who participated.